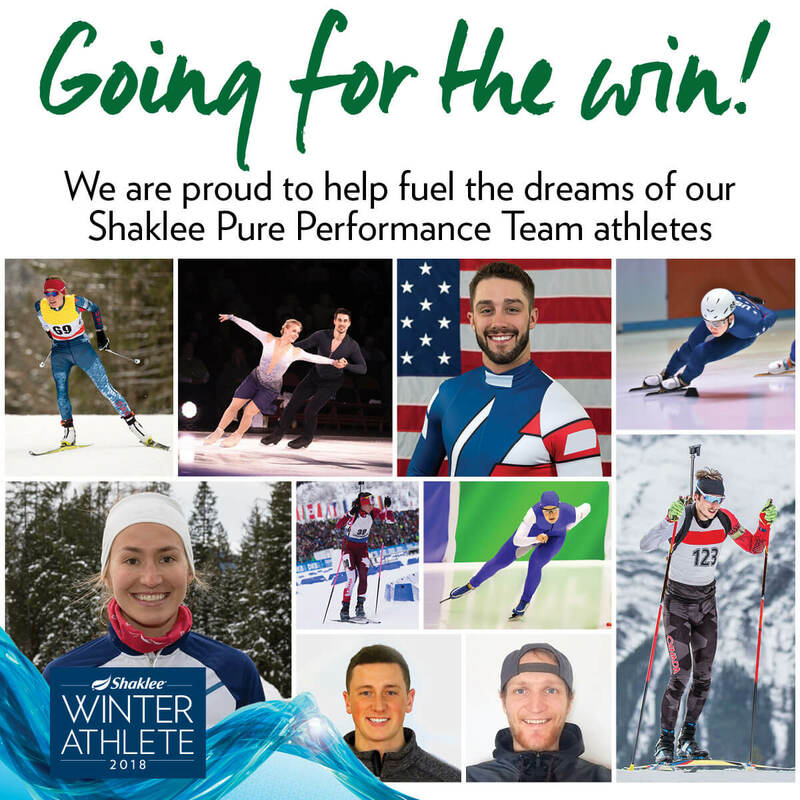 CHEER ON THE SHAKLEE PURE PERFORMANCE TEAM ATHLETES HEADED TO PYEONGCHANG, SOUTH KOREA! Our Shaklee heroes have trained most of their lives for their shining moment in PyeongChang, South Korea, on the world’s grandest stage featuring the world’s greatest athletes, which now includes 28 of our Shaklee Pure Performance Team members! They have the best nutritional supplements, the best equipment, phenomenal coaching, years of elite-level competition, lofty dreams, and their country’s flag stamped on their souls. What more could they need? How about a cheer from the Shaklee Family! The Shaklee athletes would love a little positive encouragement from each of us. The boost we could provide might be the last bit of oomph they need to bust out a best-ever performance, and they will be ever-grateful for your genuine support. We will hand-deliver your email to the Shaklee athletes in the Athlete Village in PyeongChang at the start of the games. Let’s send our Shaklee Pure Performance Team members to the Games with the most important gift we can provide: Our enthusiastic, positive, and heartfelt wishes for the phenomenal success they deserve! Please send your emails – including your name in closing – to ShakleeHeroes2018@shaklee.com no later than Thursday, February 1st, 2018. 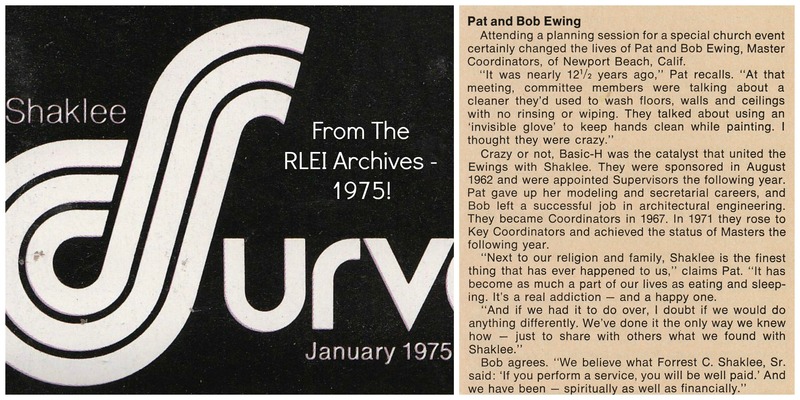 Next Next post: RLEI Organization Recap for December 2017!